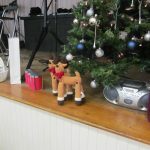 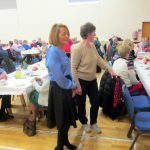 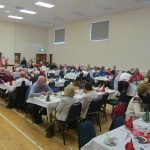 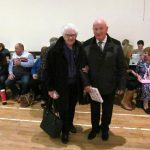 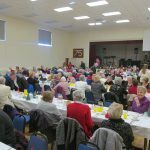 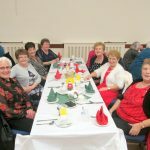 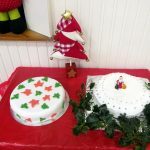 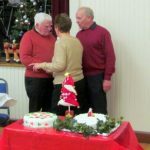 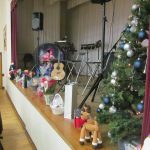 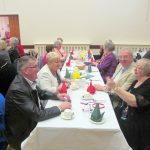 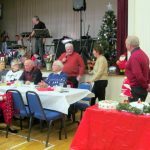 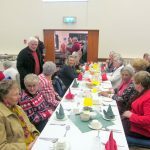 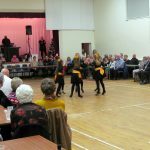 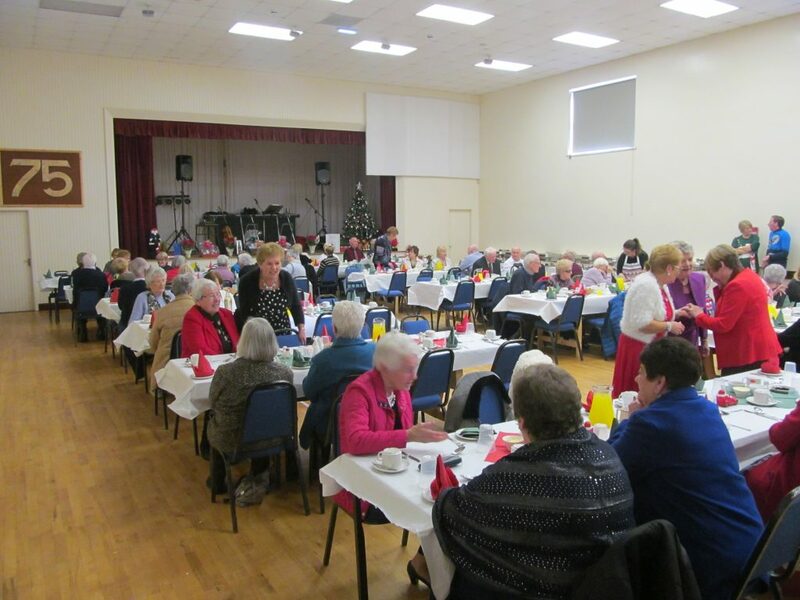 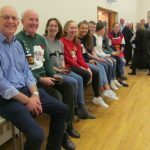 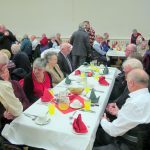 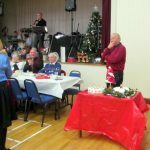 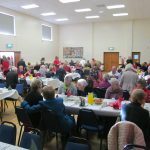 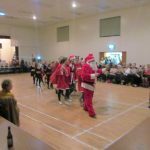 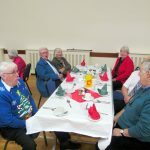 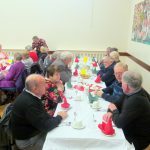 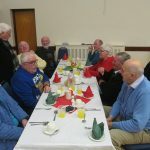 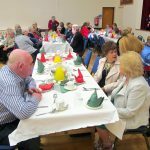 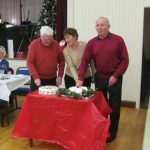 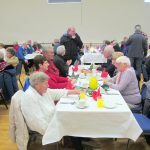 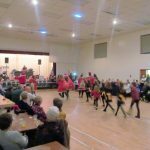 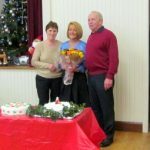 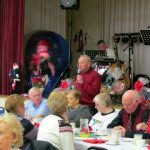 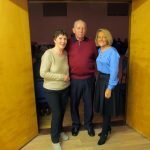 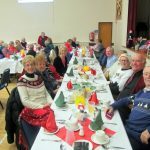 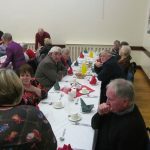 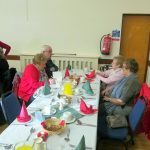 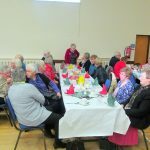 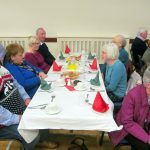 On Sunday 9th December, parishioners and visitors were welcomed to McKenna Community Centre for the 40th Anniversary Senior Citizens’ Christmas Dinner. 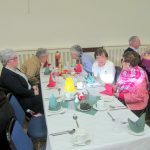 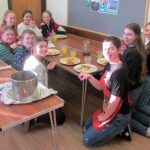 A sumptuous three course meal was served once again by a very enthusiastic team of volunteers. 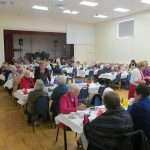 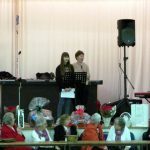 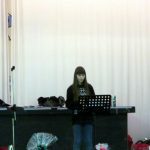 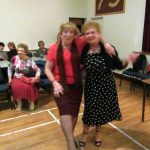 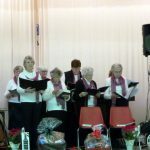 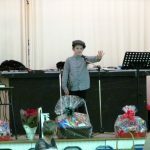 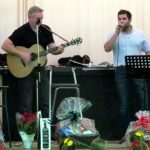 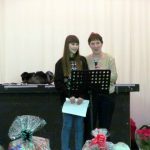 Following the meal and to help celebrate the 40th Anniversary of the dinner, guests were treated to a variety concert of local talent before the dancing started. 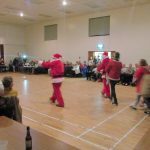 Santa Clause also made his annual visit along with all his helpers who distributed gifts to everyone.